How Do You Avoid the Flu? 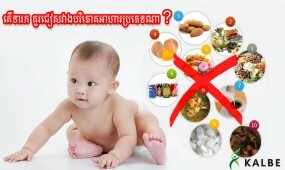 Babies at Risk of Diarrhea? What should mother do? People with diabetes need to take special care with their diet to keep their blood sugar levels within the appropriate range. Although careful planning can make it so you can eat any food, at least in small doses, there are some foods that are particularly healthy for diabetics. 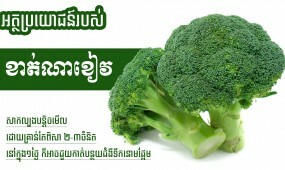 Broccoli is among them. Unable to sleep a baby can interfere with your sleep. What should you do? Most 6- to 9-month-olds sleep 14 to 15 hours a day (between nighttime sleep and naps) and are capable of sleeping for long stretches at a time. Many babies this age consolidate their daytime sleep from three naps to two, one in the morning and one in the afternoon.